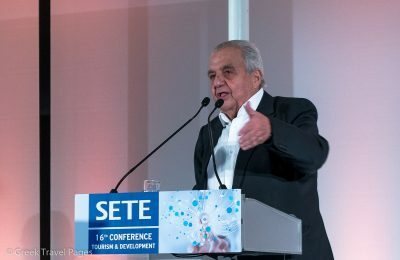 Minister of State Alekos Flambouraris spoke of the importance of a structured spatial planning scheme for tourism at the recent SETE conference. 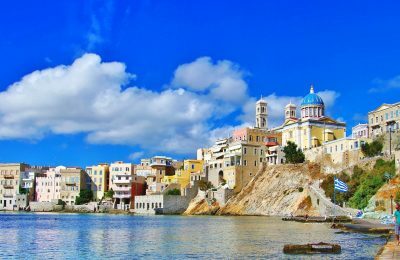 Tourism Minister Elena Kountoura and US Director Steven Bernstein recently discussed the opportunities expected to arise from the upcoming operation of a film school and a studio on Syros. 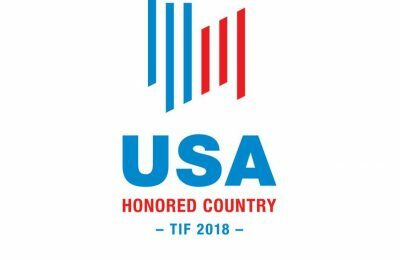 US President Donald Trump commented on the United States being the honored country at next year’s 83rd Thessaloniki International Fair (TIF). 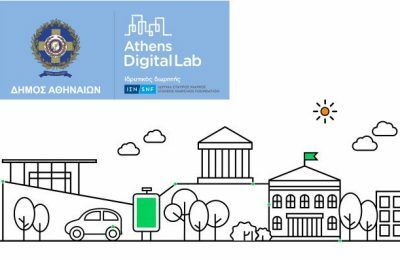 The Athens Municipality invites individuals, groups and new technology enthusiasts to submit their proposals for a smarter, friendlier city to the Athens Digital Lab. 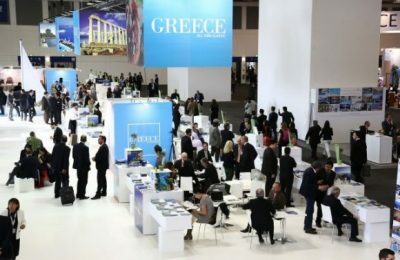 Over 200 hosted buyers from countries targeted by the Greek tourism industry are expected to attend the Xenia 2017 hospitality expo in Athens in November. 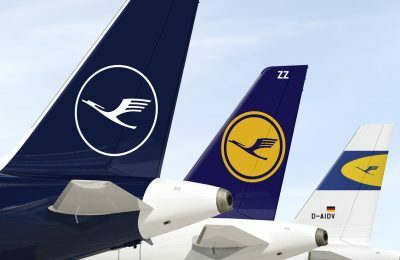 The airlines of the Lufthansa Group in winter 2017/18 will be connecting 288 destinations in 106 countries with 24,922 weekly flights. 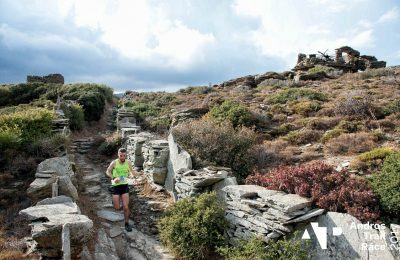 The 2nd Andros Trail Race drew in the crowds earlier this month and offered amateur and professional athletes the chance to experience Andros in all its natural glory. 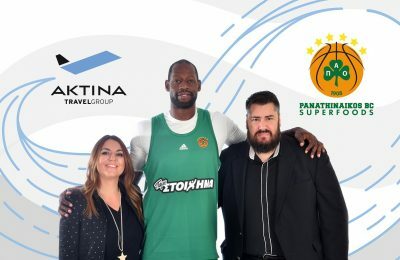 The Aktina Travel Group is standing next to the Panathinaikos Superfoods Basketball Club as its sponsor and official travel agent for the 2017/18 season. 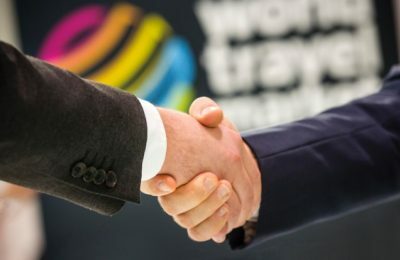 A new event bringing together international investors, government ministers and destinations will be held at WTM London 2017 in November. 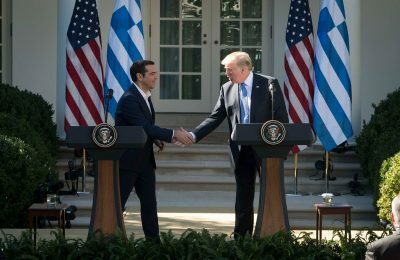 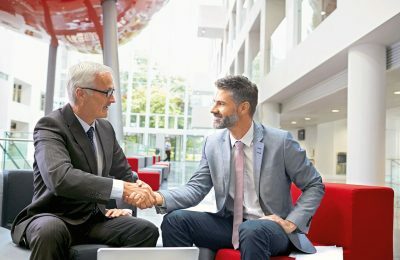 Ο ΕΟΤ θα συμμετέχει το 2018 σε 45 διεθνείς τουριστικές εκθέσεις για την προώθηση της Ελλάδας ως παγκόσμιο ελκυστικό προορισμό 365 μέρες το χρόνο.